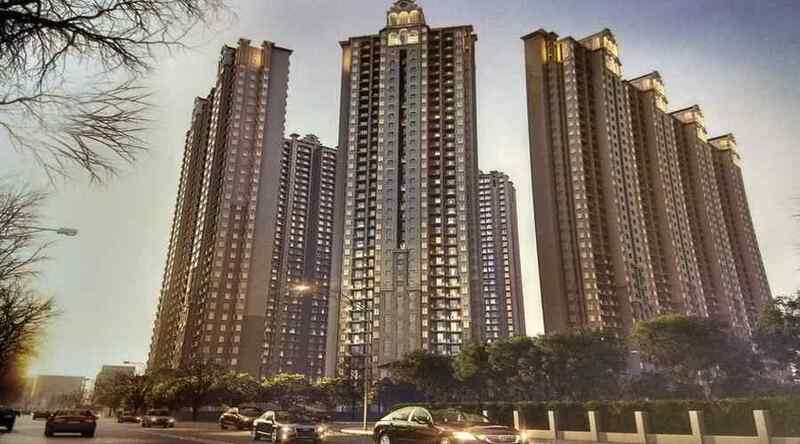 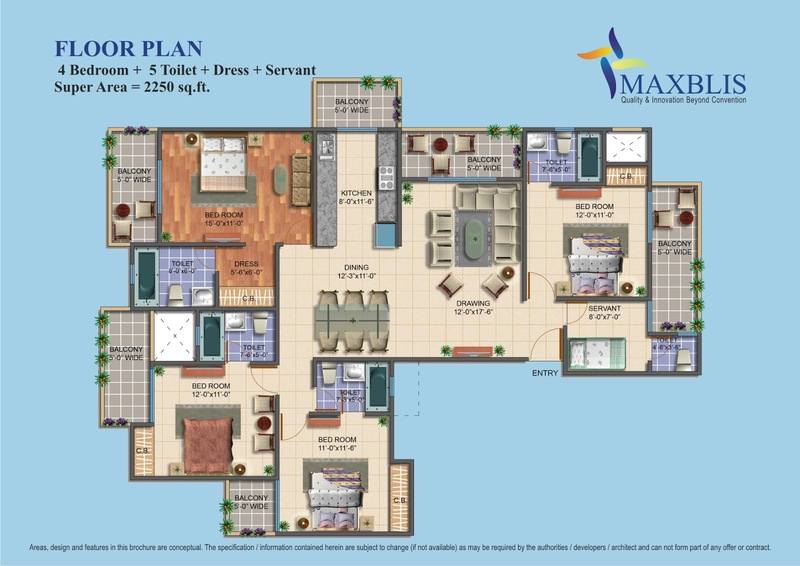 Maxblis WHITE HOUSE Phase -2 is an affordable luxurious residential project in Noida which has been developed with an aim of giving top class living standards within your budget. 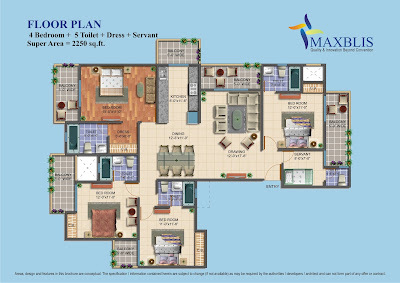 Maxblis WHITE HOUSE Phase -2 Noida is a perfect blend of elegant lifestyle & modern amenities. 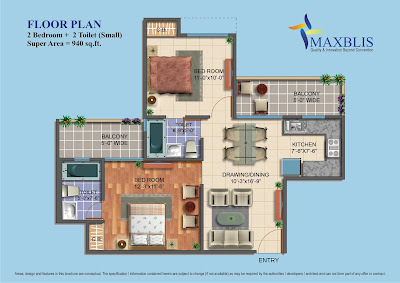 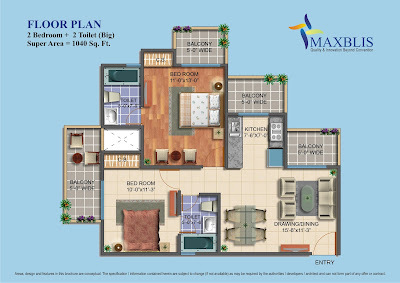 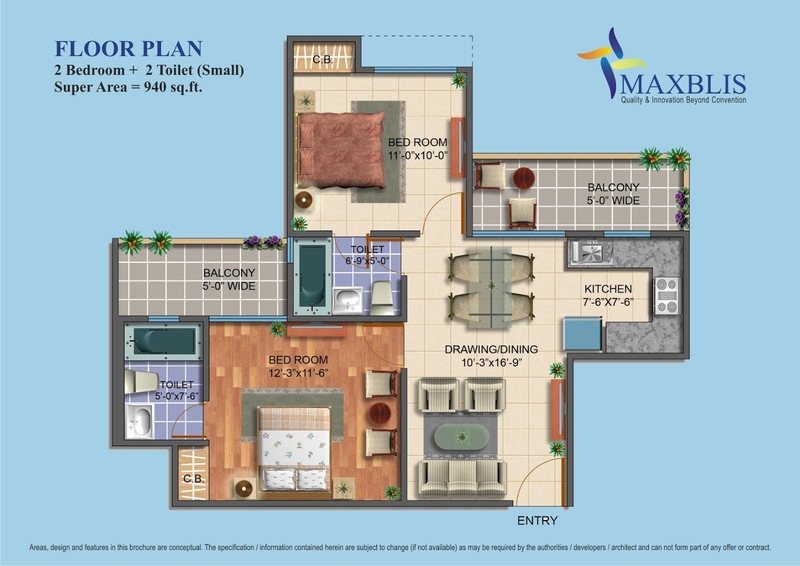 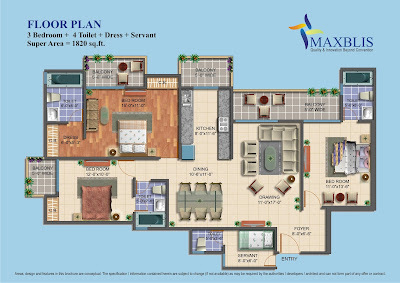 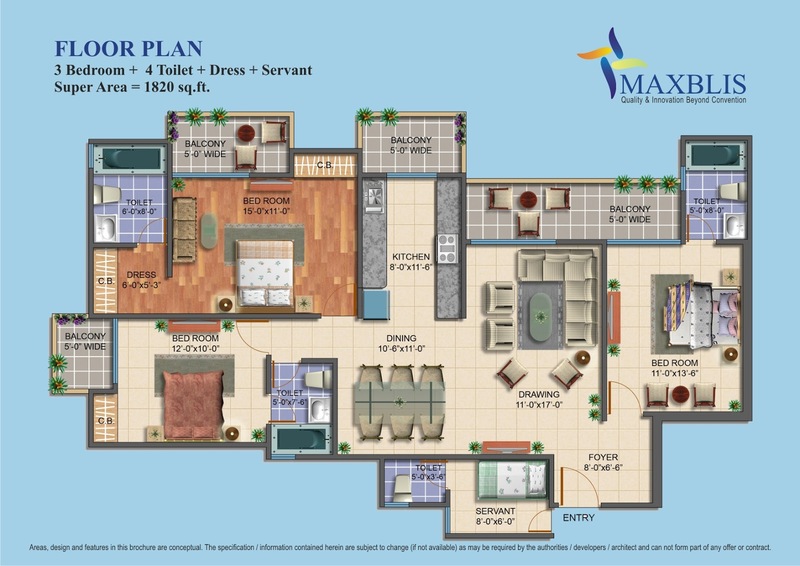 Maxblis WHITE HOUSE Phase -2 is offering 2/3/4 BHK apartments of 940 to 2250 sq. 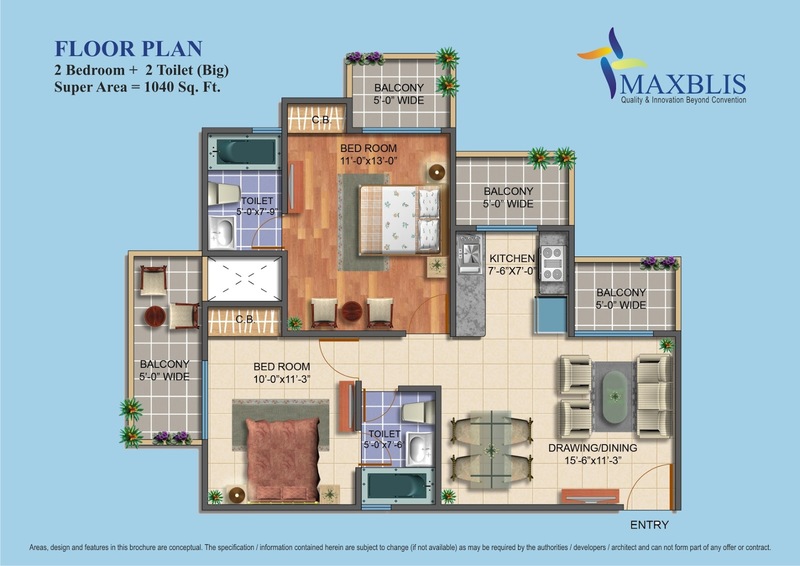 ft. Maxblis WHITE HOUSE Noida phase -2 is strategically located at sector 75 in Noida, a site that really lies in a peaceful surrounding and is cut off from the loudness and contamination of the city, Maxblis White House 2 is connected very well to most of the points of business and recreational interest in Noida. 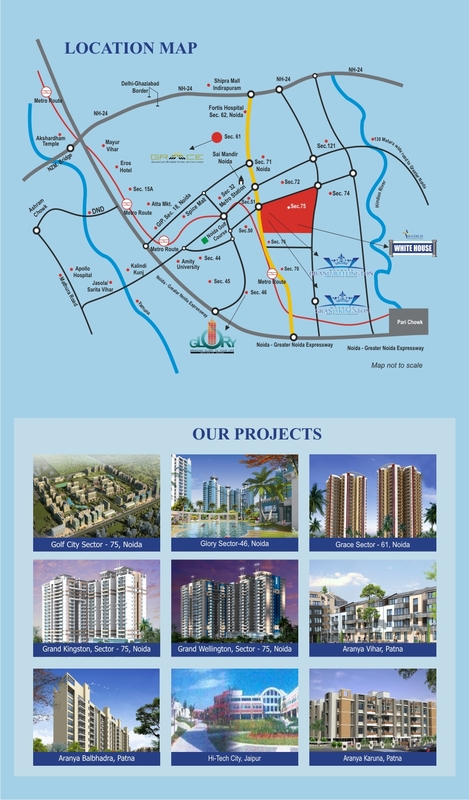 Its really appreciable information provided about the complete project. 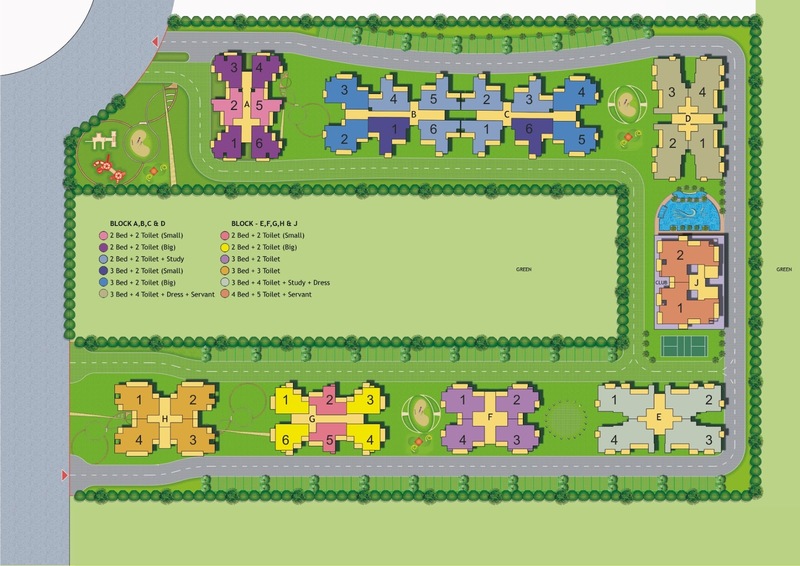 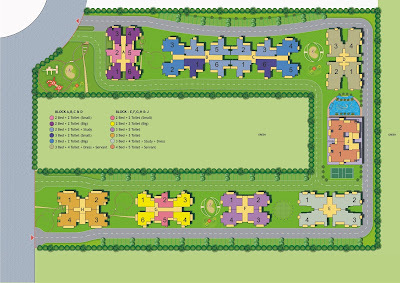 If you are looking for the apartments where you can experience a great sense of space, peace, quality with many more amenities as per your requirement and budget, you can visit the link: (2/3BHK near Chandigarh) (1/2/3/4BHK near Chandigarh) and for more information you can contact us at 9569021000.